“Buffalo” Joe McBryan is a renegade bush pilot in NWT. He owns and operates Buffalo Airways, a regional airline with a fleet that includes vintage war-era propeller planes. The airline flies into remote and desolate communities, delivering diesel and groceries. 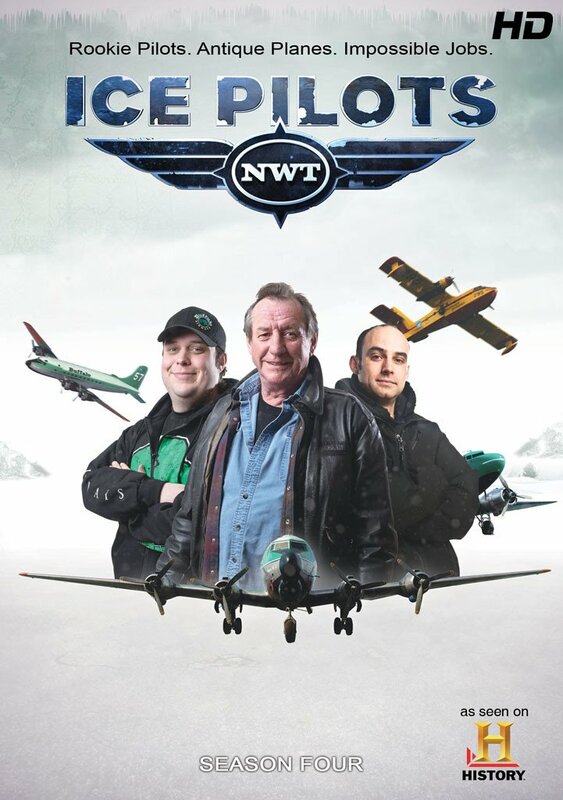 The History Channel has documented Joe and the whole McBryan clan in its docu-series, Ice Pilots NWT, for the past six years as they live and work in Canada’s North.